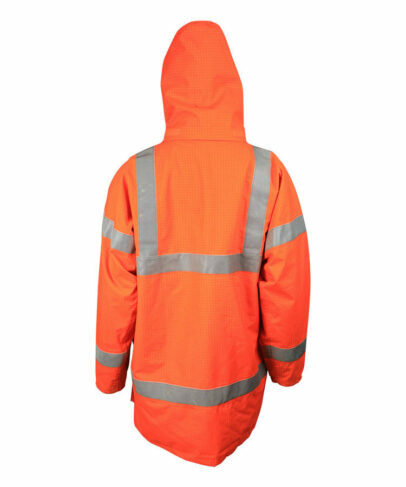 This high visibility orange anti-static jacket made of 280gsm 65% polyester 35% cotton high visibility anti-static fabric, and can meet EN 1149, EN ISO 20471 and other standards. 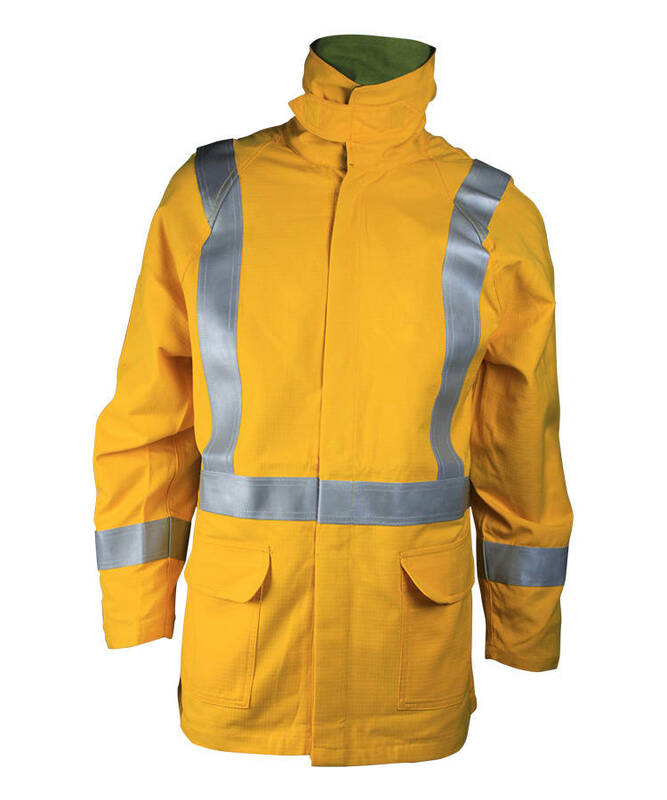 The high visibility orange anti-static jacket can make the wearer be identified more easier than the surrounding things in poor light and short distance, thus to ensure the safety of the wearer. 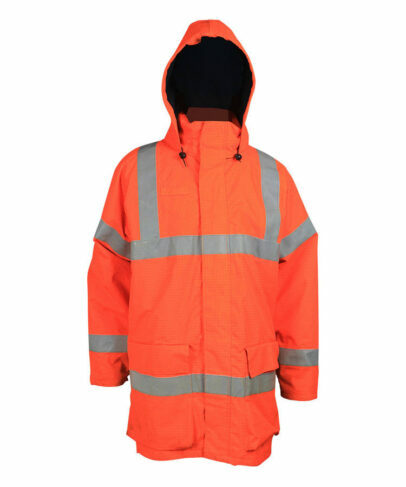 And the high visibility orange anti-static jacket can prevent electrostatic accumulation effectively, and release static quickly. 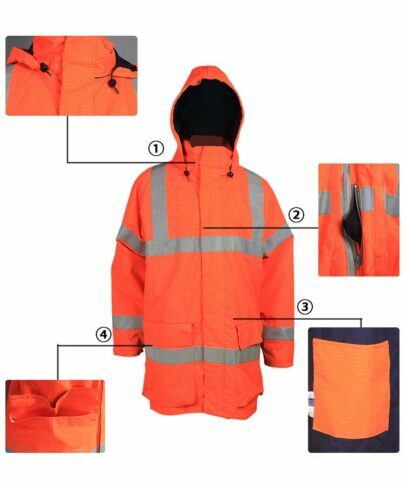 This high visibility orange anti-static jacket have high tear strength and tensile strength, durable and breathable, it can protect workers in oil-gas, chemical industry, metallurgy, electroplate, dyeing, paper making industry etc, especially suitable for gas station and firecracker making workshop, can prevent breaking out of fire or explosion. There has non-detachable two pieces hood on outside the stand neck, black adjusted sting on hood opening. One zipper pocket on inner side of front left breast. 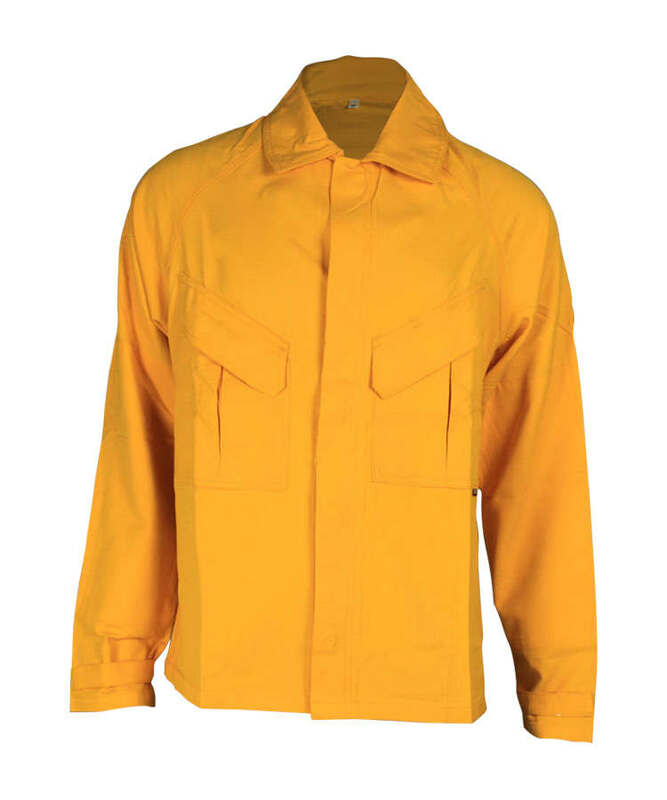 One visible patch pocket on front left inner side. 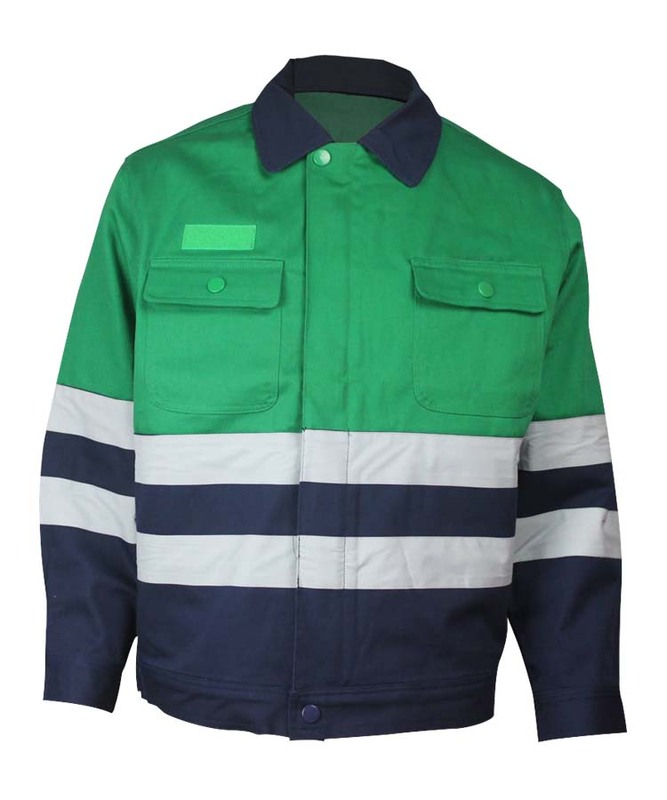 Visible patch pocket on with flap on both sides, Velcro closure. 5cm width reflective tape across on both of the front and back piece. One piece sewing sleeves, two weft 5cm width reflective tape on both side of sleeves, cuff is stretched. 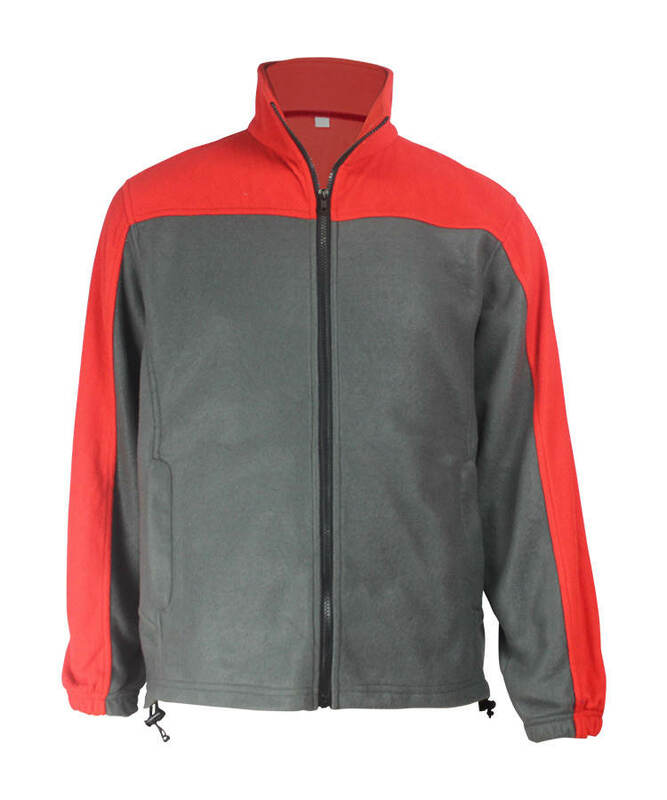 Front center zipper and fly direct to the upper, with Velcro closure. The whole clothing has padding inside. All force point has bar tack fixed.